Luminosa, Portugal is a small, seaside community with deep secrets. 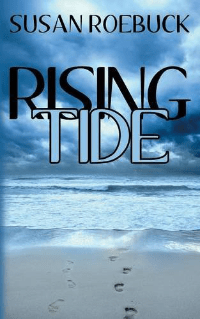 In Rising Tide by Susan Roebuck, Leo Shines and Piper Pines arrive from vastly different areas of the world each with the goal of discovering more about their mothers. Can they break the ice of the furtive town and find the information they seek?